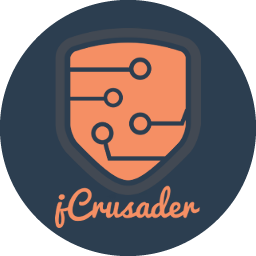 jCrusader - professional IT solutions. 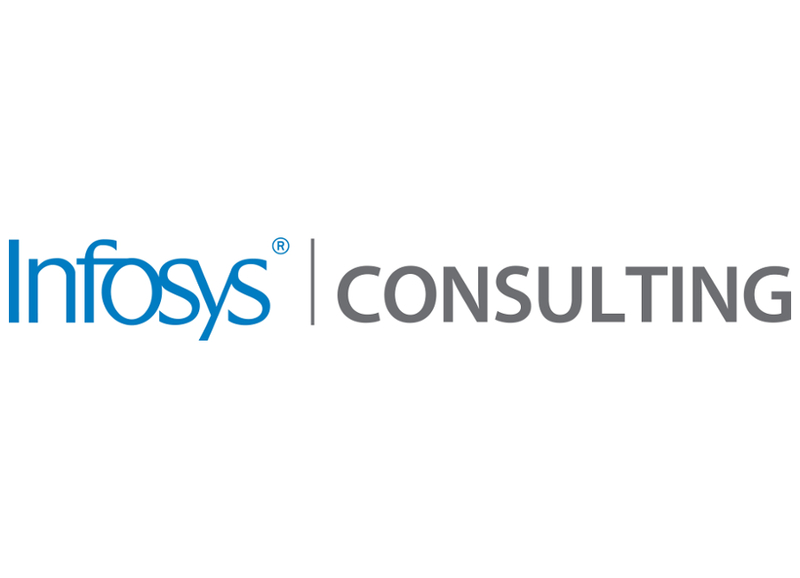 Experienced IT specialist focused on delivering high quality products to clients. Professional experience as a Full Stack Java Developer, Consultant, WindowsPhone applications developer and System Administrator. New project becomes an adventure - true Crusader is not afraid of anything - he fights for the better future for all of us! Technology allows us to do wonderful things - one just need to know how to use it, and jCrusader is in possession of that knowledge! jCrusader is a one person company, that is focused on the beauty of technology. Full Stack Java Crusader for Autorun Solutions. Developing both web and desktop applications in Java. Supporting legacy software as well as developing whole new projects from begging to the end. Servers administration and Continuous Integration implementation. System Engineer in one of the biggest consulting companies in the World (200k employees). Participating in transition process for one of the biggest HR/Insurance Broker companies in the world. Organizing Knowledge Transfer session. Working closely with client. Analysing legacy source code. Preparing documentation. Full Stack Java Developer in medium-size company from Poland. Developing portlets for Liferay. 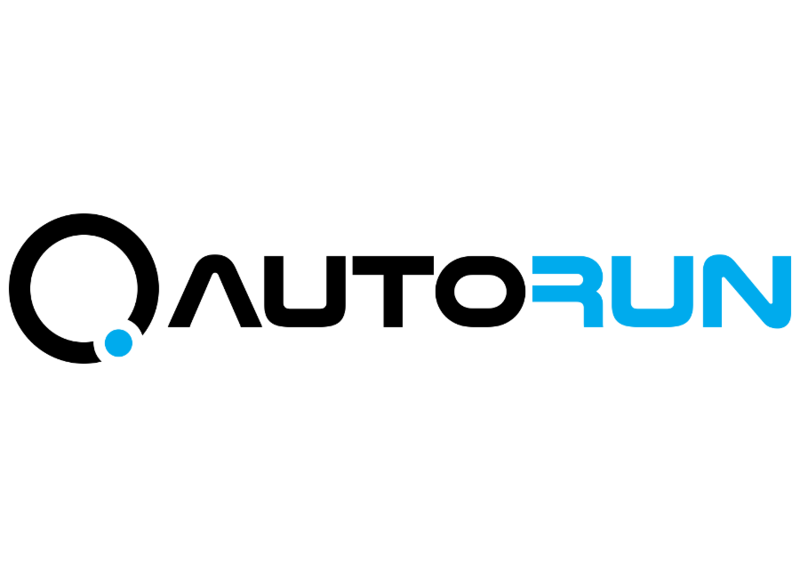 Integrating 3rd party services - Salesforce and Zuora. Developing microservices for one of the biggest polish insurance companies. 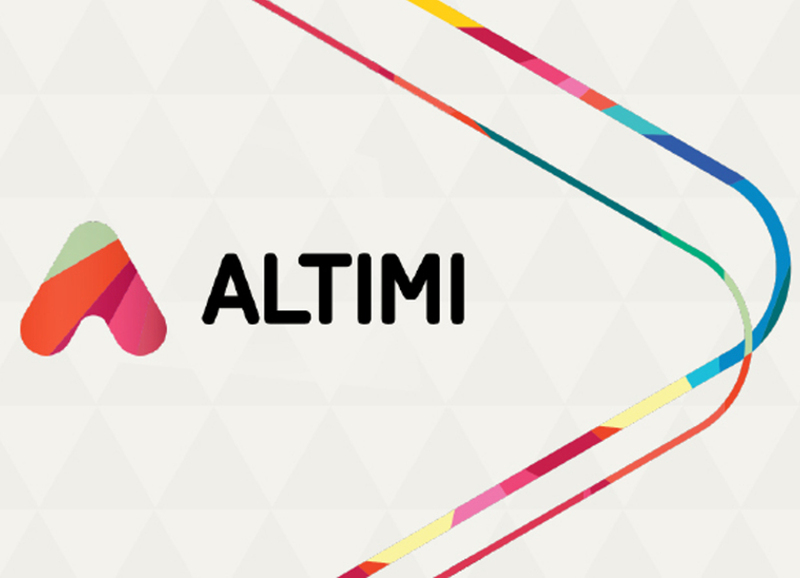 Full Stack Java Developer for Altimi Solutions. 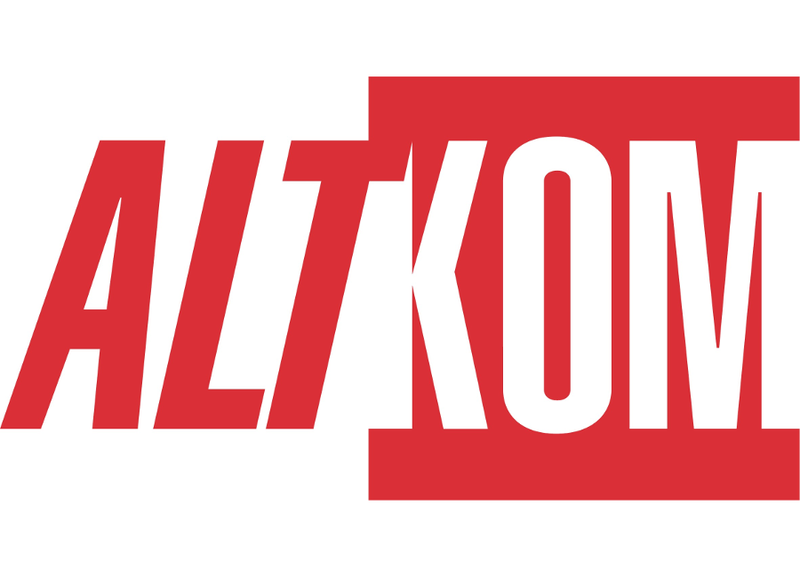 Outsourced to Altkom. Liferay portlets development. zaplanuj.pl is an online holiday planning platform - book hotels, paintball, museums and other attractions. Optimize cost and travel distance. Everything in one place available to everyone. Integration with Facebook, Google Maps, PayU. Technical requirements analysis. Developing backend, frontend, database. Taking part into Nokia (Microsoft) partner program. 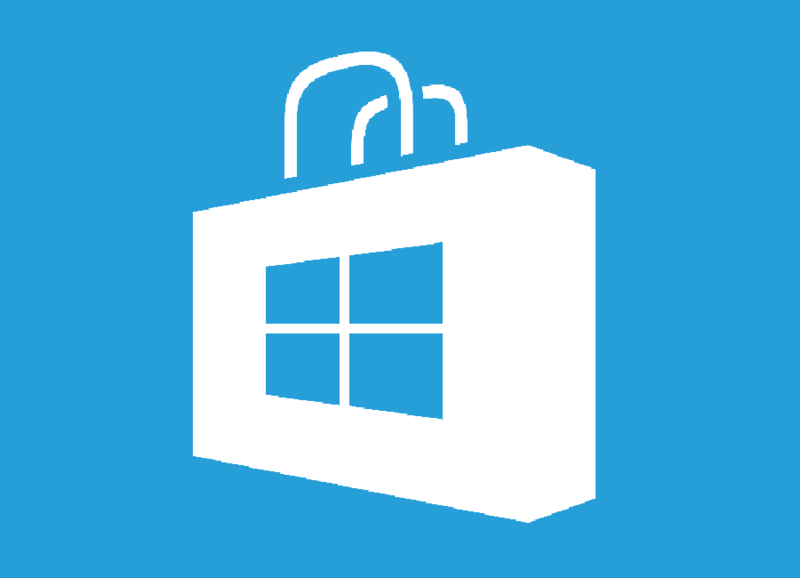 Developing variety of applications for Windows Phone (7.5, 8, 8.1) and Windows (8, 8.1). Some of the apps (Rebusy dla dzieci) were promoted by Microsoft many times in Windows Phone Store in Poland.